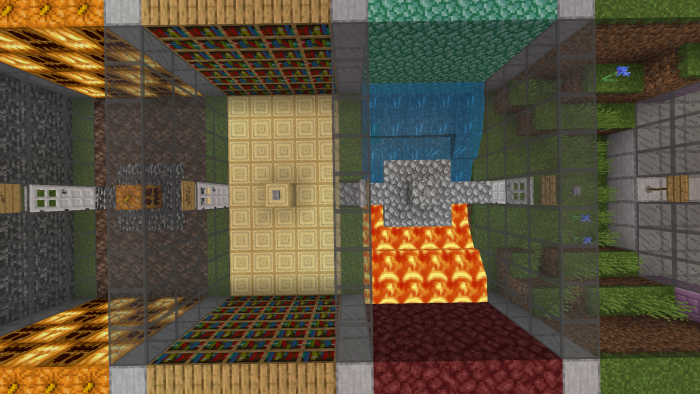 Are you looking for a decent card to demonstrate your parkour skills in the world of Minecraft? The RAGE Parkour map is definitely what you need! 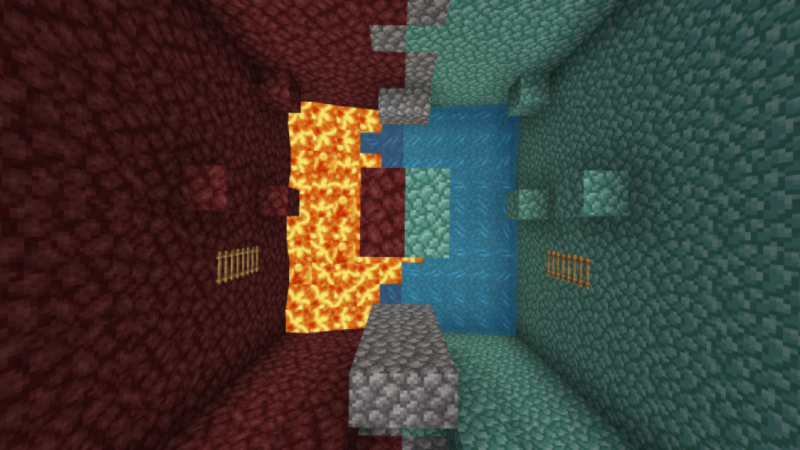 This territory of the world Minecraft Bedrock is just overflowing with complex parkour obstacles! Try to stay calm until the end of the game. In total, you are waiting for 4 fascinating levels, each of which is made in a certain unique style. Get to the end of the level and open the door to the next one! Good luck in Minecraft Bedrock!